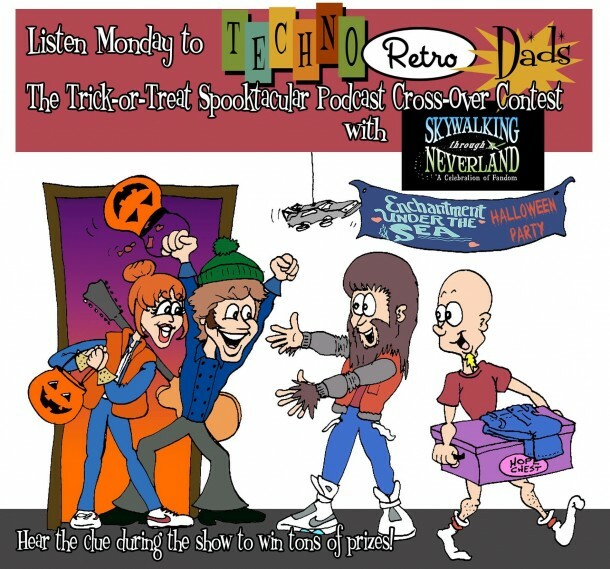 Our Trick-Or-Treat SPOOKTACULAR Podcast Crossover Contest begins! To enter this Contest, you have to listen to us Trick-Or-Treating at 6 different podcasts and compile the clues you hear on each one. 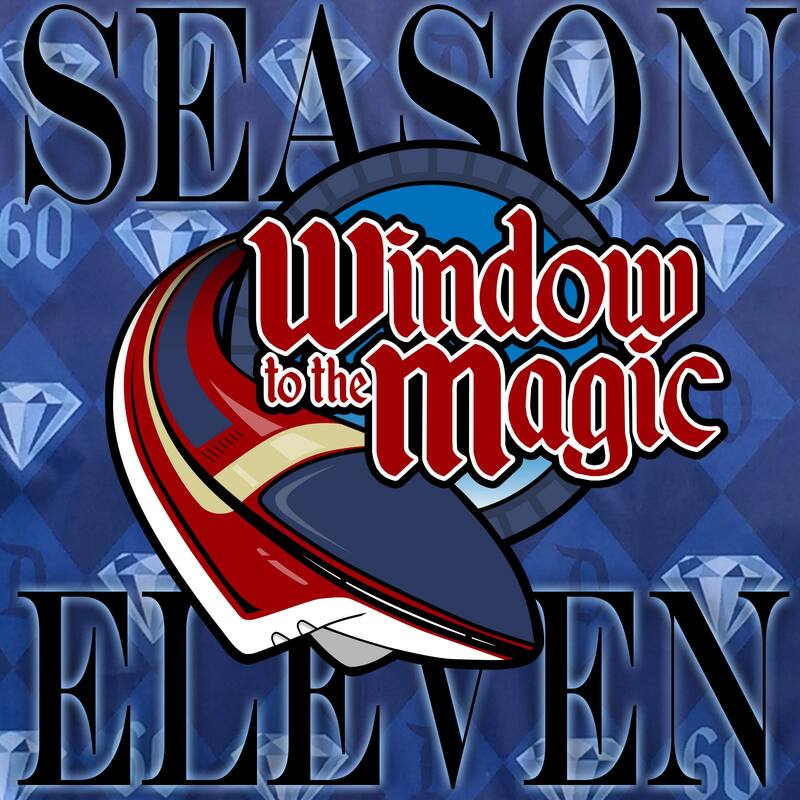 I’ve added links to all the episodes right here, as well as the Giveaway. Enter Away! We will announce the WINNER of our Prize Bag at our Google Hangout Halloween Party on 10/22 at 6:00pm PST. Please bookmark this Google Hangout Link https://hangouts.google.com/call/afdhttzk35u6yrup6vov7yz4nea to be notified. First up, our own show! Listen in for all the details and your CLUE at timecode 10:54. Listen in to Episode 266 right here and make sure to check out timecode 0:00 for your CLUE! Check out this great episode: “Star Wars Rebels and NYCC 2015” near timecode 12:30 for your CLUE! We trick-or-treat to Show #45! Have a listen around 57:45. Now enter in all the clues and unscramble the best you can to be entered to WIN!! You are invited to a Halloween Party!! Please bookmark this Google Hangout Link https://hangouts.google.com/call/afdhttzk35u6yrup6vov7yz4nea to be notified. We will announce the WINNER of our Prize Bag at our Google Hangout Halloween Party on 10/22 at 6:00pm PST.